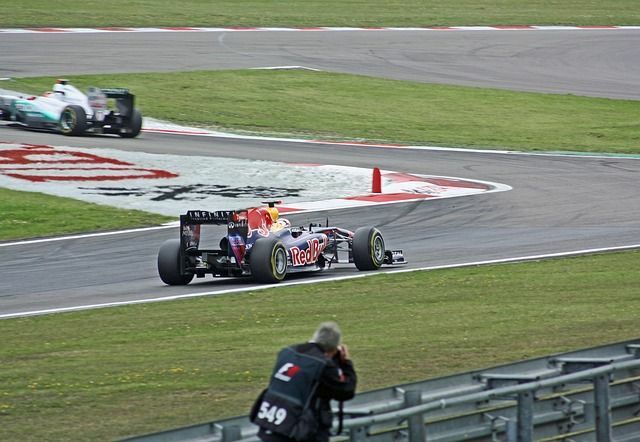 Read our How to bet on Formula One betting guide for a full overview of Formula One betting. 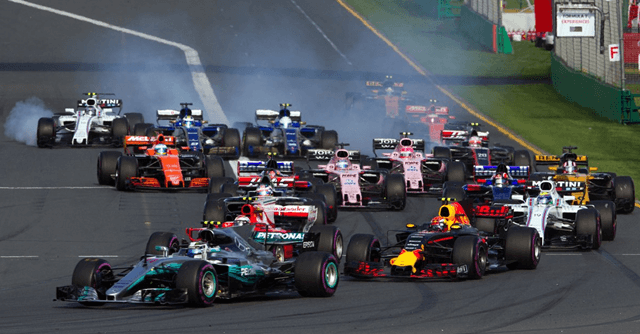 We’ll provide our best betting tips, best Formula One events, the most popular Formula One betting markets and the best Australian bookmakers for betting on Formula One. Continue reading our How to bet on Formula One guide below. The Australian Grand Prix – The Australian GP is the first Grand Prix on the tour and is located in Melbourne, Australia. It was first held in 1928 and the next event will be in March, 2018. Australian Lex Davison and German Michael Schumacher hold the record with 4 career wins. Sebastian Vettel won the Grand Prix in 2017. The Brazilian Grand Prix – The Brazilian GP has been on the circuit since 1972. Lewis Hamilton is the current champion in 2016. The next event will be held in November, 2017. The Canadian Grand Prix – Held since 1961, the Canadian GP is located in Montreal, Canada. Michael Schumacher holds the record at the Canadian GP with 7 career wins. Lewis Hamilton is the current champion in 2017 and he has won the last three events. The Italian Grand Prix – The Italian GP was first held in 1921 and is one of the only inaugural events in the Formula One championship. Michael Schumacher holds the record with 5 career wins and Nico Rosberg is the current champion. The next event will be held in late-August to early-September in 2017. The Monaco Grand Prix – The Monaco GP is held in the small country streets of Monaco. It’s known as the most demanding track on the Formula One circuit. Sebastian Vettel won the Monaco GP in 2017. Brazilian Ayrton Senna is the career wins leader at 6. Other Grand Prix’s – There is a total of 20 Formula 1 2017 championship races held across the Globe. Apart from the featured races above, the following is a list of the remaining events by date: Chinese, Bahrain, Russian, Spanish, Azerbaijan, Austrian, British, Hungarian, Belgian, Singapore, Malaysian, Japanese, United States, Mexican and Abu Dhabi. In this section, we’ll review the most popular Formula One betting markets available. The most basic form of Formula One betting is the outright winner. The best advice for picking the outright winner will include looking at a driver’s record at the track and their current form. A Qualifying Bet type in Formula One is on the driver’s starting position before the official race. It can provide value odds for the favourites. The Podium Finish bet is on a top three finish by driver. It can include just one driver or multiple drivers. The points finish bet is a value bet for Formula One. It can provide better odds than the outright winner and podium finish markets. However, it’s a tougher bet choice which comes with more risk. Another Formula One betting market is the fastest lap time. It’s more recommended for the favourites as they’re more likely to have the fastest lap time. The winning distance is a tough bet but comes with reward at the end. If you can pick the winning distance, value odds will be on offer. The best time to get value odds for future markets is around 1-2 weeks before the next Grand Prix starts. Most bookmakers will offer value odds for the outright winner. The following section will provide our review of the best Formula One betting sites in Australia. Ladbrokes – Ladbrokes are our second choice as they provide similar odds compared to Sportsbet. They’re known for better price boosts and innovative betting products. They also have cash out available on the 2017 World Formula 1 Championship. Sportsbet – In a comparison with four other bookmakers, Sportsbet had the best overall odds for the Formula 1 Drivers Championship 2017 future markets. With the best promotions and advanced betting products, Sportsbet is our most recommended Formula One betting site choice. Palmerbet – They have a solid range of future Formula One betting markets and a massive sign up bonus on offer. In terms of odds, Palmerbet have the second best odds for the 2017 Formula 1 Drivers Championship and they’re just behind Sportsbet. They have less betting features compared to Ladbrokes which is why they’re third on this list. But if you’re looking for the best underdog odds, Palmerbet is the best choice. Track record – This would be the best method of Formula One betting strategy. A good example would be Lewis Hamilton at the Canadian Grand Prix. He has won the race on six occasions since 2007 and has won in three straight years from 2015 to 2017. As a result, he’s a more suitable bet at the Canadian GP compared to other events. For example in 2017, Lewis Hamilton finished seventh in the Monaco GP. However, he responded in the very next race with a first place finish at the Canadian GP. The track record will also be helpful for finding a value bet in the race if they have a better record at this track in comparison with other tracks. Form – Along with track record, the form of a driver is another key element of Formula One strategy. If a driver is coming into an event with a few wins under their belt, they’re more likely to perform better than usual. We’ll use Lewis Hamilton as an example again. In 2016, he finished first in four straight races on two seperate occasions. Then he finished in the top three during the non-win races. 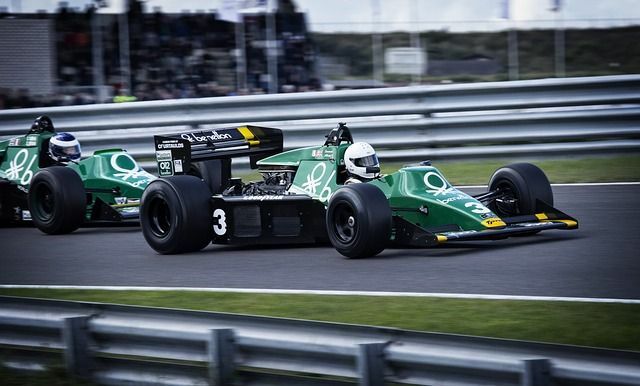 This shows that form is another important betting factor for Formula One racing. Weather conditions – The weather can impact a Formula One race as certain conditions can favour drivers. It will also affect the ability of the car in different weather conditions. Before the event, it’s important to check the weather conditions in the country of the race.